Old growth virgin cypress grew to huge diameters over hundreds of years and in some trees over a thousand years. 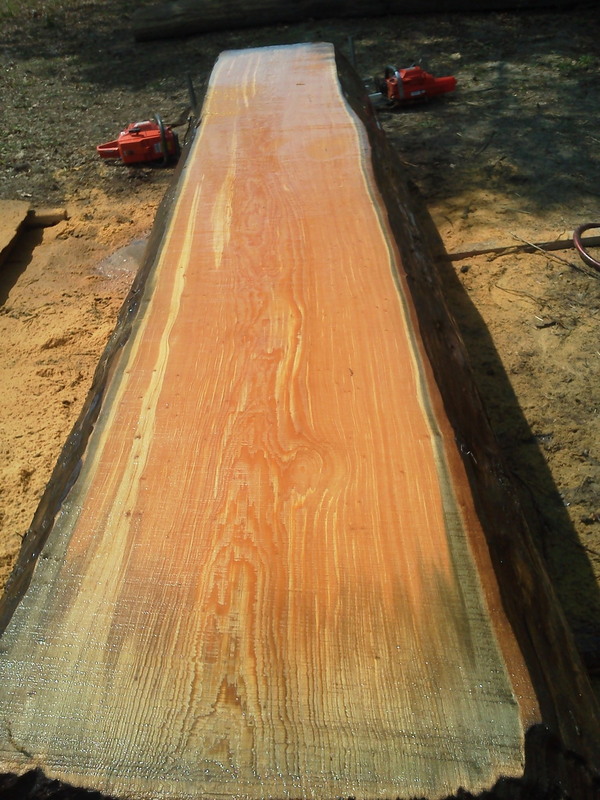 Born Again Heartwoods targets these large diameters old grow virgin cypress logs with one thing in mind, SLABS! No one slab is ever the same as the next. Sinker old growth virgin cypress have color variations unmatched by any other native species. Cypress heart colors range from warm chocolates, dark reds, to heart warming honeys. Some slabs may have pecky and others birds-eye. 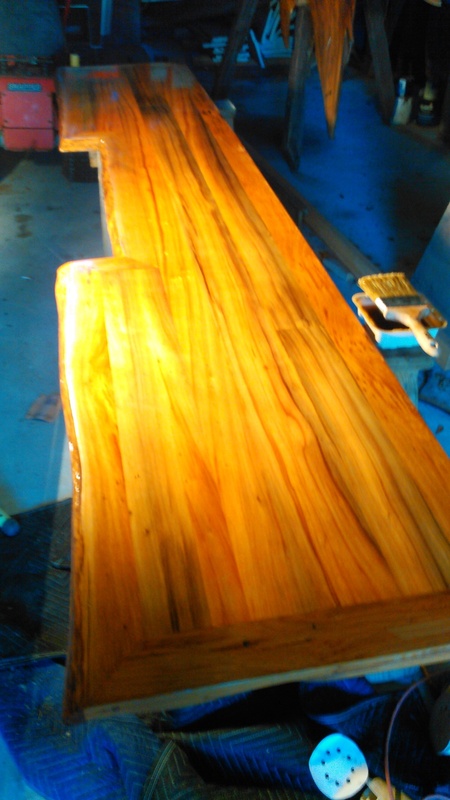 Every old growth virgin slab is truly a one- of-a-kind work of art only mother nature could create. Please select the item(s) below you are would like more information on. If you know your desired /necessary dimensions, please let us know below. Thank you! a member of Born Again Heartwoods staff will be in touch shortly.